How do you reduce pipe stress? Pipe stress comes from the pressure build up in pipes. 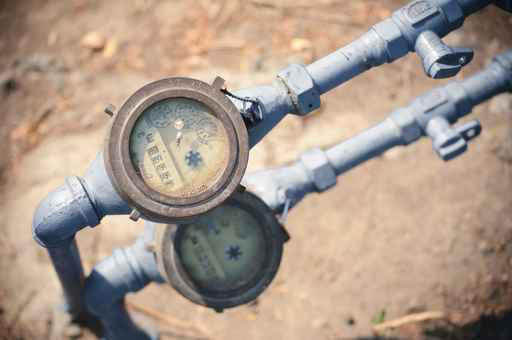 Most people wouldn’t know what their current water pressure is in their pipes and what the recommended level should be. It is not uncommon that households set the water pressure too high, thus overstraining the system. One way to test the pressure is to use a gauge that can be easily purchased from your local hardware store. Or you can ask a plumber to help you find out. Whilst we all enjoy a highpressured shower (especially after a long day! 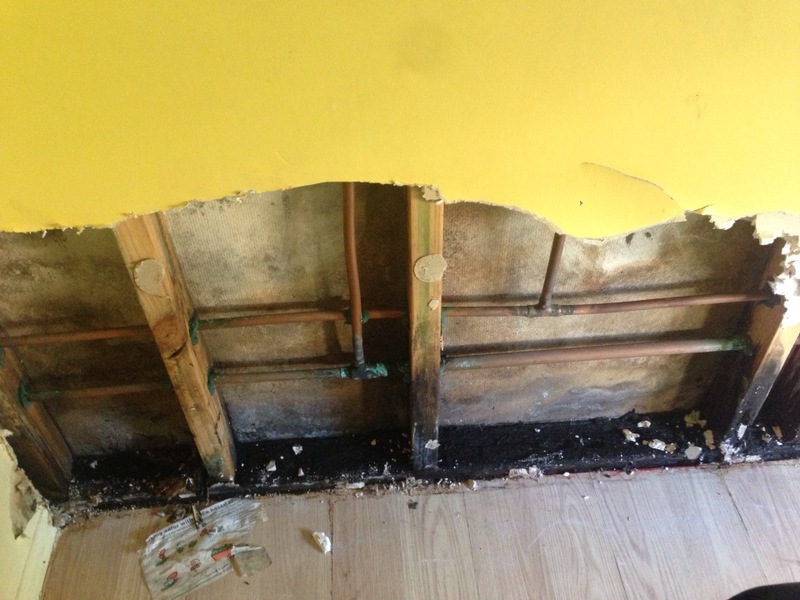 ), this can put a lot of stress on the system causing a shower leak. Fortunately, this can be easily adjusted with a pressure reducer. Not only will your pipes last longer, you’ll also save water by reducing wastage in cleaning and washing. Another common cause of high pressure and stress in pipes are blockages. Whether it be from a build up of leaves or rubbish over time, or by the natural occurrence of minerals in the water; these blockages create extra stress on the overall plumbing system. Mineral deposits can also corrode and weaken pipe joints. One way to tell if you have ‘hard water’ (water containing a high level of magnesium and other minerals) is by checking your shower heads and taps. 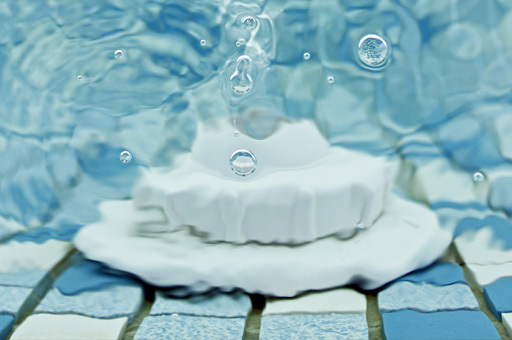 If you see white coloured build ups, or even clogged holes, then you’ll need to install a water softener. If however, even after reducing the water pressure and clearing blockages, you still suspect there maybe water leaks or damage already caused, call Leakspotters, the experts in leak detection Gold Coast. Click here to check out our services, including domestic and commercial leak detection in Brisbane, Gold Coast, Sunshine Coast, Logan, Ipswich, Toowoomba and Northern NSW. Our professional leak detection specialists utilise the latest up-to-date technology and equipment – such as sonar and CCTV camera detection to pinpoint the location and source of leaks in water services, showers, toilets and swimming pool leaks. Contact us today – Leakspotters – Ph. 1300 362 858.